The filing fee schedules offered through this web page reflect the state fees established by statute. Please check with the specific court for additional local fees. The monies collected from the state fees are allocated to various state and local funds as prescribed by statute. Persons who are unable to pay the state fees may apply for a deferral or waiver of court fees. 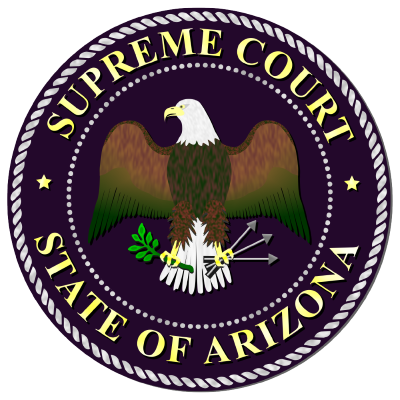 Fee deferral and waiver procedures are listed in Arizona Code of Judicial Administration § 5-206 and Administrative Order 2015-97.